Plateau is the twelfth largest state of Nigeria, and is located approximately in the center of the country. It is geographically unique in Nigeria because its boundaries surround the Jos Plateau, having the entire plateau in its central and northern part. The capital is Jos. 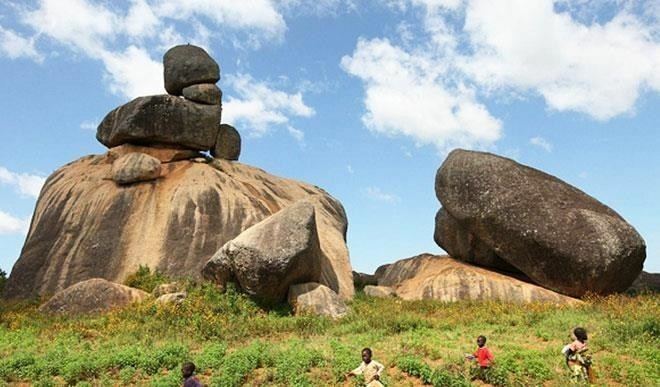 Plateau State is celebrated as "The Home of Peace and Tourism", an image that had been fractured in previous years by Muslim-Christian clashes in the state but is now recovering as socio-economic activities are now thriving as well as a growth in population in the state. Plateau State gets its name from the Jos Plateau. 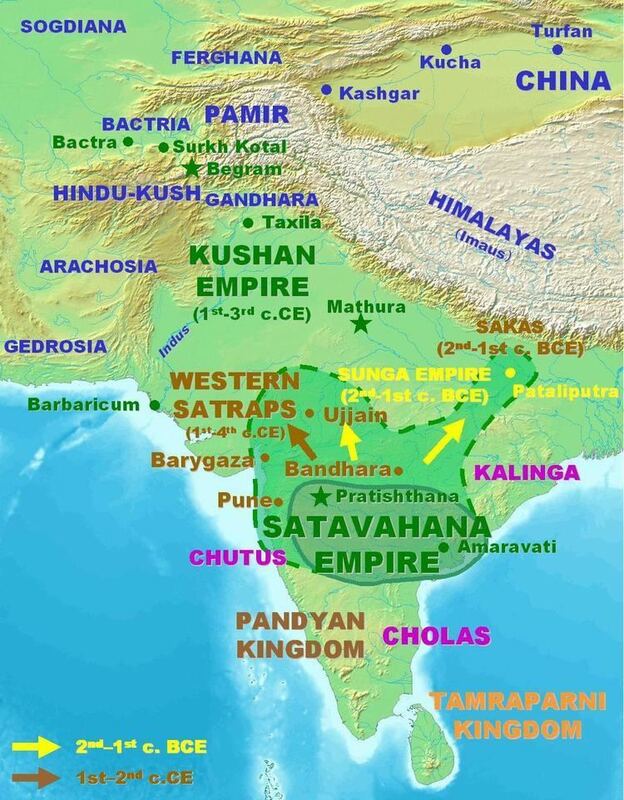 It has a population of around 3.5 million people. 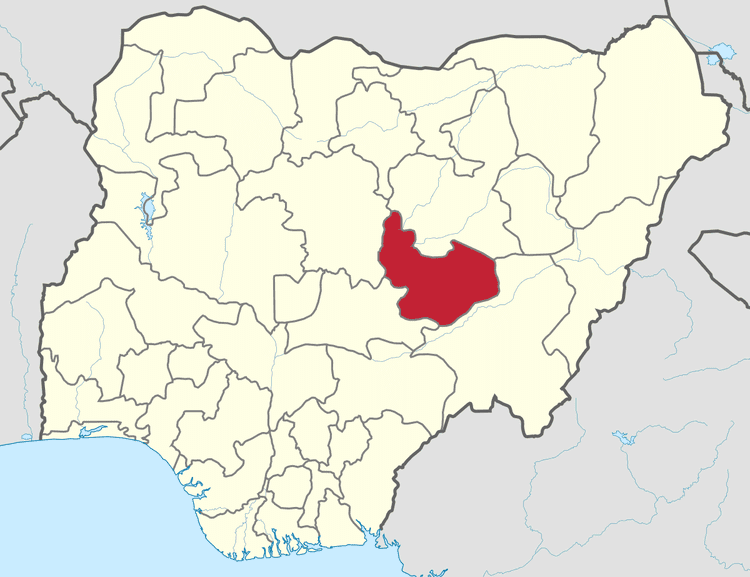 Plateau State is located in Nigeria’s middle belt. With an area of 26,899 square kilometres, the State has an estimated population of about three million people. It is located between latitude 08°24'N and longitude 008°32' and 010°38' east. The state is named after the picturesque Jos Plateau, a mountainous area in the north of the state with captivating rock formations. Bare rocks are scattered across the grasslands, which cover the plateau. The altitude ranges from around 1,200 meters (about 4000 feet) to a peak of 1,829 metres above sea level in the Shere Hills range near Jos. Years of tin mining have also left the area strewn with deep gorges and lakes. Though situated in the tropical zone, a higher altitude means that Plateau State has a near temperate climate with an average temperature of between 13 and 22 °C. Harmattan winds cause the coldest weather between December and February. The warmest temperatures usually occur in the dry season months of March and April. The mean annual rainfall varies 131.75 cm (52 in) in the southern part to 146 cm (57 in) on the Plateau. The highest rainfall is recorded during the wet season months of July and August. The average lower temperatures Plateau State has led to a reduced incidence of some tropical diseases such as malaria. The Jos Plateau, makes it the source of many rivers in northern Nigeria including the Kaduna, Gongola, Hadejia and Yobe rivers. The Jos Plateau is thought to be an area of younger granite which was intruded through an area of older granite rock, making up the surrounding states. These "younger" granites are thought to be about 160 million years old. This creates the unusual scenery of the Jos Plateau. There are numerous hillocks with gentle slopes emerging from the ground like mushrooms scattered with huge boulders. Also volcanic activity 50 million years ago created numerous volcanoes and vast basaltic plateaus created from lava flows. This also produces regions of mainly narrow and deep valleys and pediments (surfaces made smooth by erosion) from the middle of rounded hills with sheer rock faces. The phases of volcanic activities involved in the formation of Plateau State have made it one of the mineral rich states in the country.Tin is still mined and processed on the plateau. The Wildlife Safari Park sits in the middle of 8 km2 (3.09 sq. miles) of unspoiled savanna bush, about 4 km (2 mi) from Jos. It offers a wide variety of wild animals within easy viewing. These include buffalos, lions, leopards, baboons, monkeys, derby elands, pythons, crocodiles, chimpanzees, jackals and the rare pygmy hippopotamus, which is being successfully bred in the 'hippo pool’. The park also boasts great, panoramic views of Jos city. Assop Falls is perhaps, the most notable of Nigeria's many waterfalls. Located at the edge of the Jos Plateau, about 40 miles (64 km) from Jos city, on the road to Abuja, this is a popular tourist stop for picnicking, swimming and enjoying the scenery. Assop Falls has also proved popular with people shooting local soap operas and advertisements. Wase Rock is a striking dome-shaped inselberg which juts out of the ground to an height of 450 meters. It is located about 216 kilometers southeast of Jos near Wase town. It is one of the only five breeding places for the white pelican in Africa. Because of this, the government now protects about 321 acres (1.30 km2) of land around the rock as a bird sanctuary and for wildlife development. The Kerang highlands are located about 88 kilometres from Jos. These volcanic hills are the source of natural mountain springs, which supply the popular spring water company (SWAN). The Shere Hills include some of the Plateau’s highest peaks. They are a scenic range of hills to the east of Jos which offer a view of the city below. They offer opportunities to mountain climbers and hill walkers alike. Riyom Rock is a rock formation, located 25 kilometers southwest of Jos, near Riyom town. Kahwang Rock Formation is a set of basalt rocks, located in Bangai village of Bachi District in Riyom Local Government of the state, the Kahwang rocks have received tourists from different parts of the state, the country at large and on occasions, from outside Nigeria, who visit the site to see for themselves the wonders of nature. This site is however, still awaiting the attention of the Plateau State Tourism Corporation to meet modern standards and to serve as another source of revenue generation to the state. Plateau state has been adjusted to its present borders many times. Colonial manipulation was from a desire to protect the railway construction and guarantee a safe passage of mined tin to the coast. There was also an attempt initially to create a province of largely non Muslims under one Resident. Later alterations came from strong local desires for self-government. The British began to exert colonial control of Nigeria in the early 20th century. At that time, much of Plateau State was part of Bauchi Province. 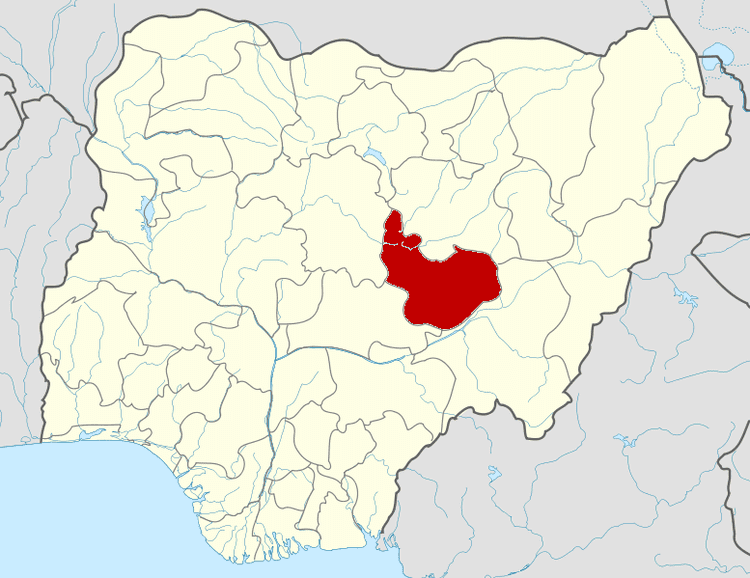 In 1926, Plateau Province, made up of Jos and Pankshin Divisions, was carved out of Bauchi. The border changed several times in subsequent years as the government sought not to split ethnic groups. In May 1967, Benue and Plateau Provinces were merged to form the large Benue-Plateau State. At this time Nigeria had twelve states. Following the civil war, Benue-Plateau State was one of several large states which were further split up following pressure on the Federal Government. Under the military administration of General Yakubu Gowon, the country was further divided into nineteen states in 1976 and Plateau State was created from Benue-Plateau covering the area of the original Plateau Province. In 1996, Plateau State was further subdivided to create Nasarawa State which was carved out of the western half of Plateau State by Sani Abacha's military regime. Tin mining activities began in 1902 under the British and continue to the present day. The Plateau State administrative structure consists of the State Cabinet, the House of Assembly and Local Government Areas. The state government is run by the Governor (chief executive), Deputy Governor, Secretary to the state government, Commissioners (cabinet members), special advisers, permanent secretaries, board chairmen and general managers. The current governor is Simon Bako Lalong. The House of Assembly consists of 25 members and 11 special advisers. The Speaker of the house is currently Rt Hon. Peter Azi who was elected 2015 by his Hon. Members.Local Government is headed by a chairman, who is the chief executive, while his cabinet consists of elected councilors who make up the legislative arm. Plateau State is also divided into chiefdoms, each encompassing ethnic groups who share common affinities. Leaders of the chiefdoms are elected by the people from amongst several contestants who may not be related to any past chiefdom leaders. 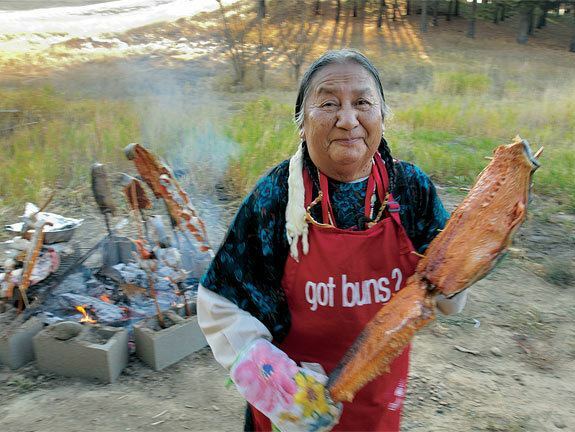 The state has over forty ethno-linguistic groups. Some of the indigenous tribes in the state are the Berom, Afizere, Amo, Anaguta, Aten, Bogghom, Buji, Chip, Fier, Gashish, Goemai, Irigwe, Jarawa, Jukun, Kofyar (comprising Doemak, Kwalla, and Mernyang), Montol, Mushere, Mupun, Mwaghavul, Ngas, Piapung, Pyem, Ron-Kulere, Bache, Talet, Tarok, and Youm. These ethnic groups are predominantly farmers and have similar cultural and traditional ways of life. People from other parts of country have come to settle in Plateau State; these include the Hausa, Fulani/Kanuri in Wase, Igbo, Yoruba, Ibibio, Annang, Efik, Ijaw, and Bini. Each ethnic group has its own distinct language, but as with the rest of the country, English is the official language in Plateau State; Hausa is also a common universal medium of communication and commerce as is the case in most parts of the North and Middle Belt of Nigeria. Efe Ejeba, winner of Big Brother Naija"